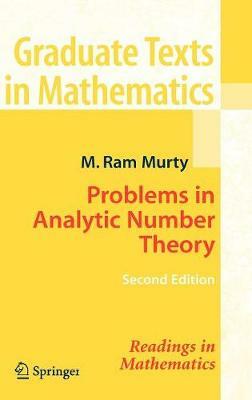 This informative and exhaustive study gives a problem-solving approach to the difficult subject of analytic number theory. It is primarily aimed at graduate students and senior undergraduates. The goal is to provide a rapid introduction to analytic methods and the ways in which they are used to study the distribution of prime numbers. The book also includes an introduction to p-adic analytic methods. It is ideal for a first course in analytic number theory. The new edition has been completely rewritten, errors have been corrected, and there is a new chapter on the arithmetic progression of primes. "The reviewer strongly approves of the problem-based approach to learning, and recommends this book to any student of analytic number theory."